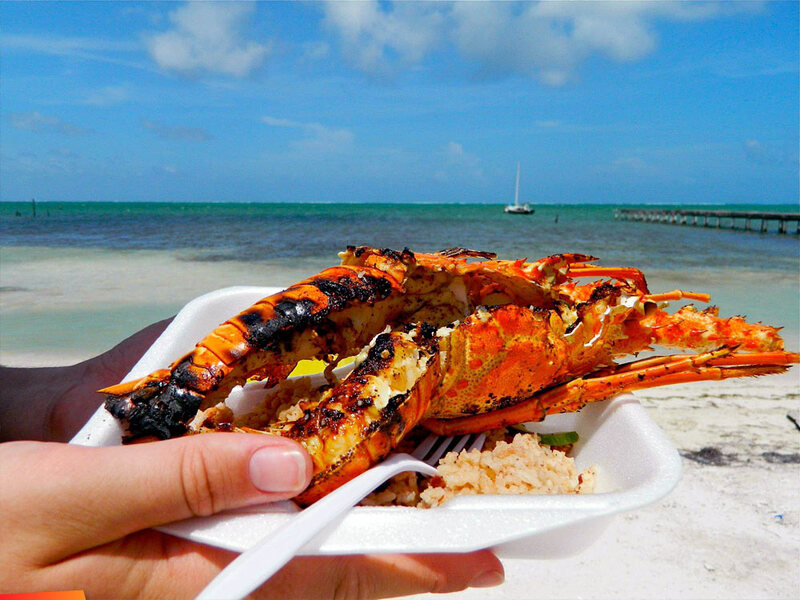 San Pedro Lobster Festival 2015 starts today! 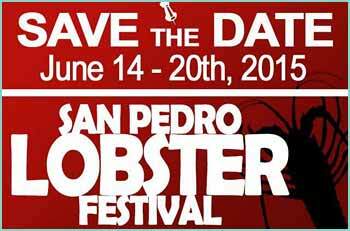 The San Pedro Lobster Festival Committee is pleased to welcome the public to the San Pedro Lobster Festival 2015 featuring the popular Lobster Crawl Passport Event! This year the Festival will kick off on Saturday, June 14, 2015, with the pre-season opening party. There will be daytime and night time events leading up to the Lobster Fest Central Park Block Party on Saturday, June 21, featuring the musical talents of Supa G and the Pannerifix Steel Band! The vacation package includes complimentary airfare, hotel stays, tours, golf cart rental, bar tabs, dinners, massages and much more! For more information on this year's festivities, click here! For pictures, videos and information on the 2014 Festival, click here!